Taste: Well-rounded. Refreshing. Solid. Complex. Apples, oranges, light caramel. A little acidity. Sweetish finish. Overall: Sweetish for a Japanese palate, just right for a European/North American one. Lighter than expected. Wel-rounded as for taste. Good Beer and Country Boys, Beer Haiku Daily, Bair Beer, Another Pint, Please! This is the 8th Micro Brewery in Shizuoka Prefecture I finally have ascertained. So far, I have nine confirmed! 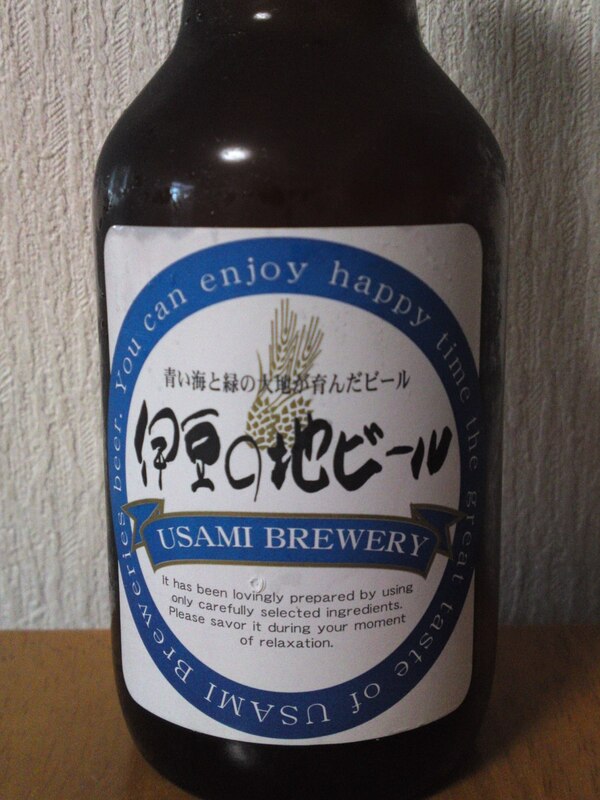 Usami Micro-Brewery and Restaurant are located in Ito City, Usami in the Izu Peninsula where great water is plentiful! Good Beer and Country Boys, Beer Haiku Daily and BeerMason, keep your eyes open! Note that their front label is always the same. Check the sticker behind the bottle and the cap! Aroma: light and fresh, citruses, lemons, oranges. Taste: Soft attack, dry and tangy with a pleasant slightly acid finish. Does not vary with food and stays faithful to first taste. 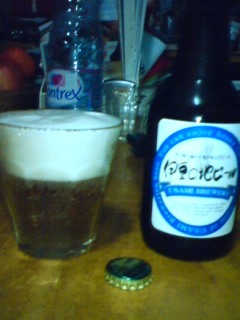 As far as 2013 is concerned there 10 Microbreweries in Shizuoka Prefecture producing craftbeer on a regular basis. Usami Brewery is located in ito City, where great water is plenntiful all year! I love their original cap! 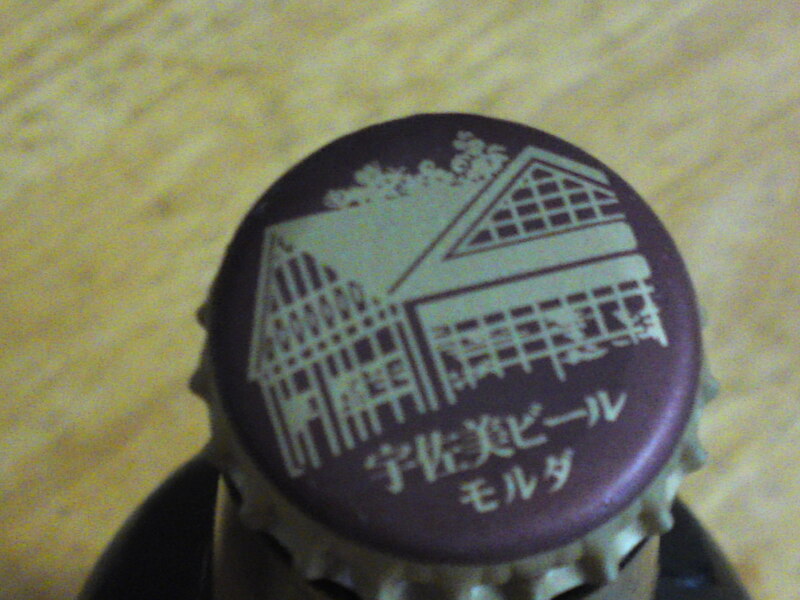 The label is the same on every type of beer, but the label at the back is of course different for every beer! Taste: Light attack and tangy, soft citruses, oranges, bread. Refreshing but more complex and elegant that a thirst-quenching beer. Lingers on for quite a while over the palate with a dry note of citruses. Overall: A beer for the Summer. Thirst-quenching for some maybe, but certainly deserves more attention. 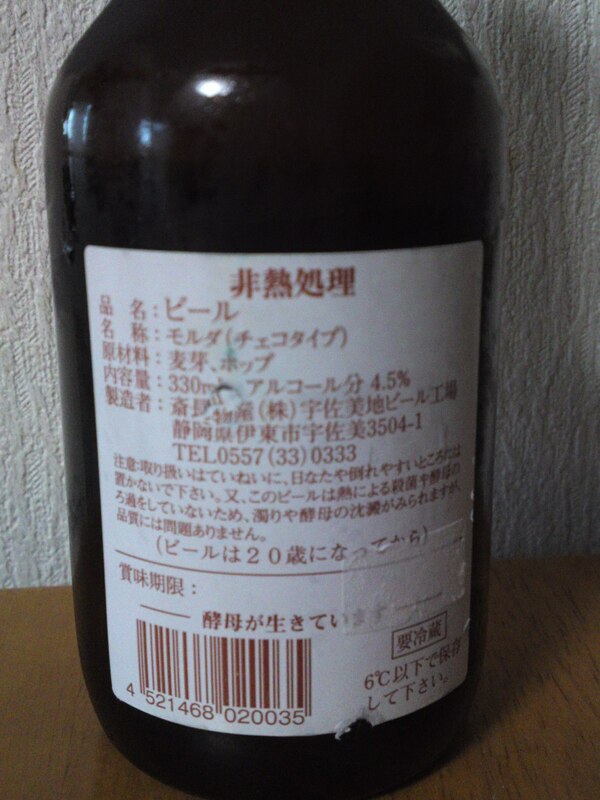 Easy and pleasant to drink. Probably will please the Japanese more than expats, especially Europeans. 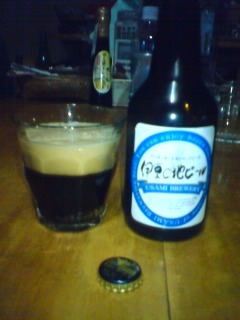 Drank very easily in spite of its stout nature. Overall: A pleasant stout-style beer. Enjoyable for its own sake or with food, however heavy. 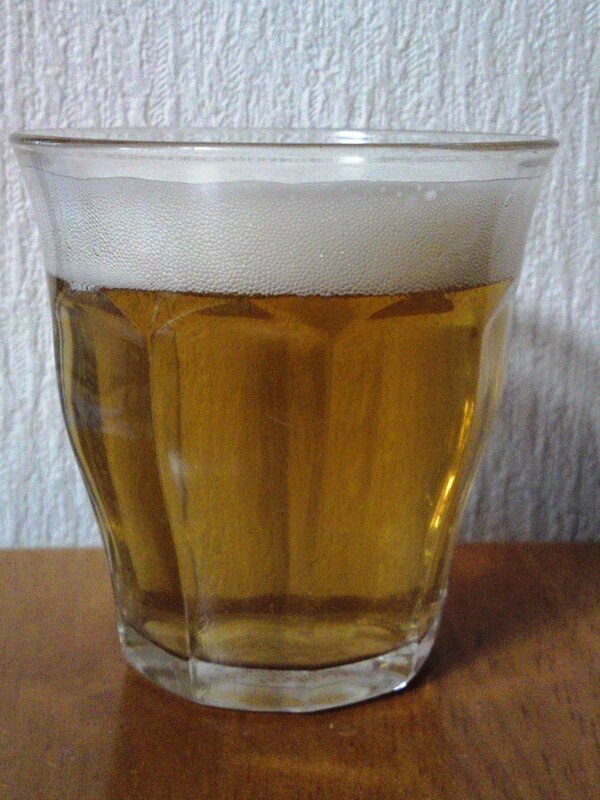 Best appreciated at room temperature, although cold beer fans would enjoy it if slightly chilled.